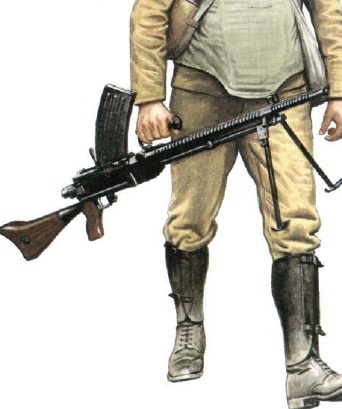 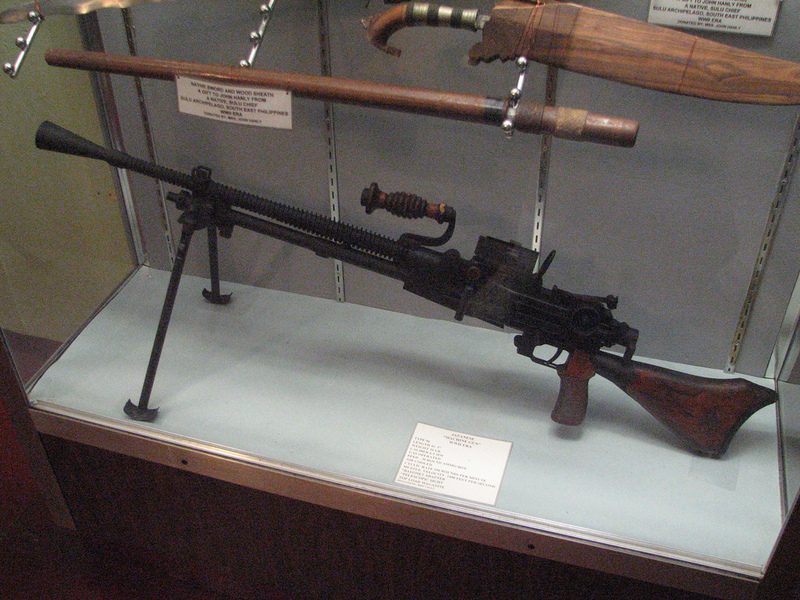 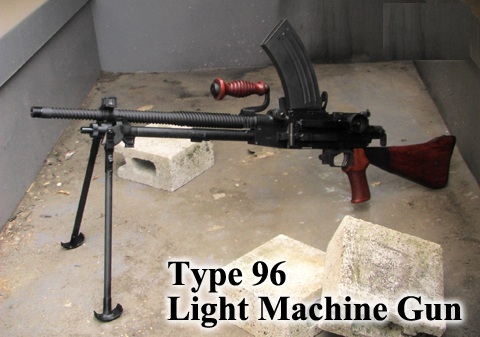 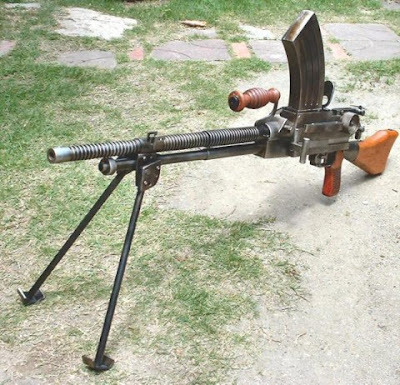 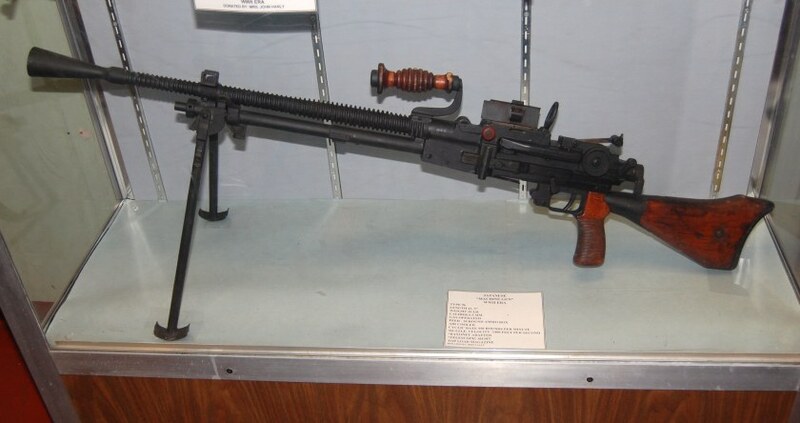 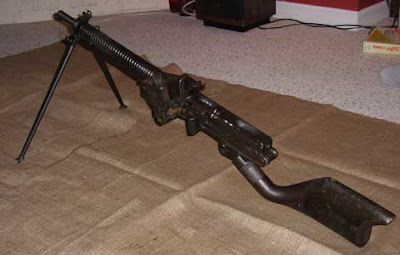 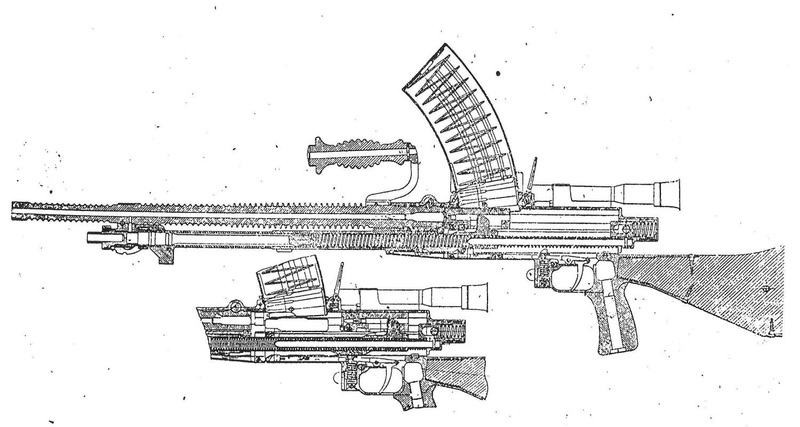 Type 96 Light Machine Gun was almost identical in construction to the Type 11 in that it was an air-cooled, gas-operated design based on the French Hotchkiss M1909 machine gun. As with the Type 11, it continued to use the same 6.5x50mm Arisaka cartridges as the Type 38 rifle infantry rifle, although the more powerful 7.7x58mm Arisaka round had already been adopted and was starting to enter into service with front line combat units. 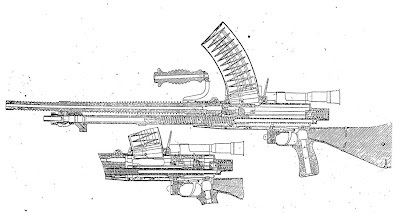 The major difference with the Type 11 was the top-mounted curved detachable box magazine holding 30 rounds, which somewhat increased reliability, and lessened the weight of the gun. The finned gun barrel could also be rapidly changed to avoid overheating. 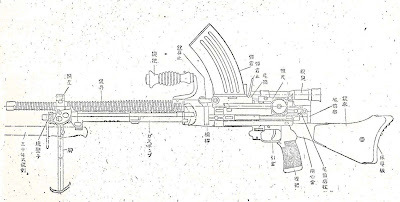 The Type 96 had a blade front sight and a leaf rear sight, with graduations from 200 to 1,500 meters, with windage adjustment. 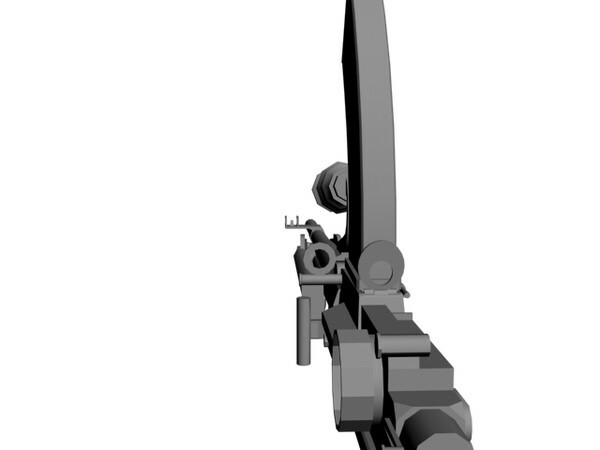 A 2.5X telescopic sight with a 10 degree field of view could be attached at the right side of the gun. 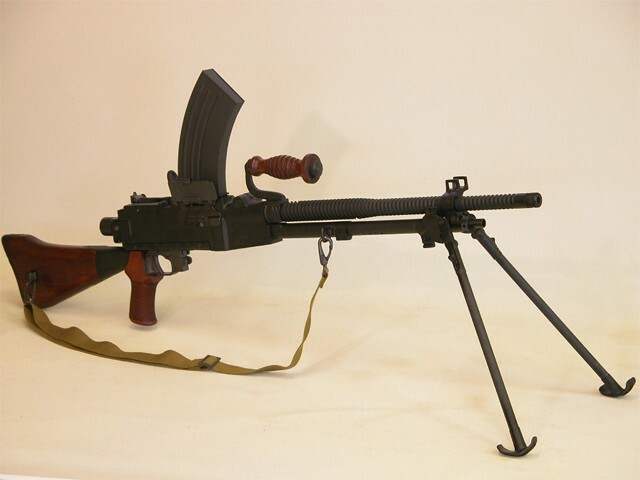 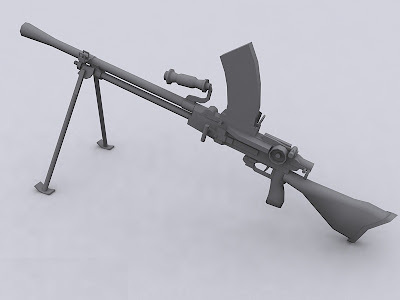 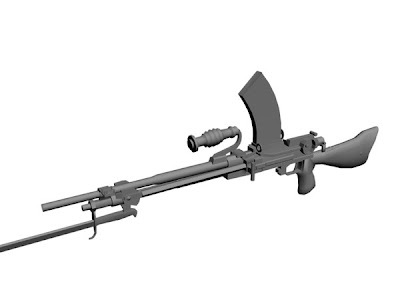 The Type 96 also had a folding bipod attached to the gas block, and could be fitted with the standard infantry bayonet, which could be attached to the gas block below the barrel. 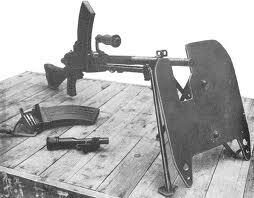 The gun was capable of automatic fire only, although it was possible to fire single shots by briefly pulling the trigger. 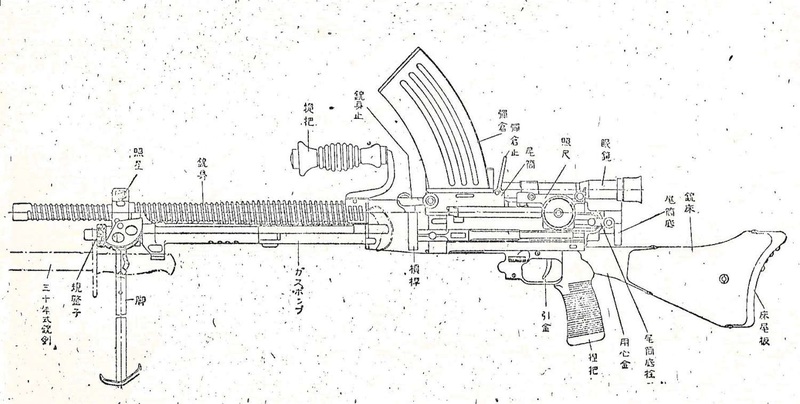 However, arms designer Kijiro Nambu did nothing to address the dimensional tolerance issue between the bolt and gun barrel, which led to frequent failures when fired cases became stuck in the chamber. 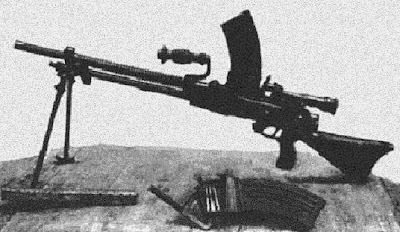 In order to ensure reliable feeding (theoretically), Nambu resorted to oiling the cartridges via an oil pump in the magazine loader. In practice, this tended to worsen the problem instead, as the oiled cartridges tended to become coated with dust and sand. 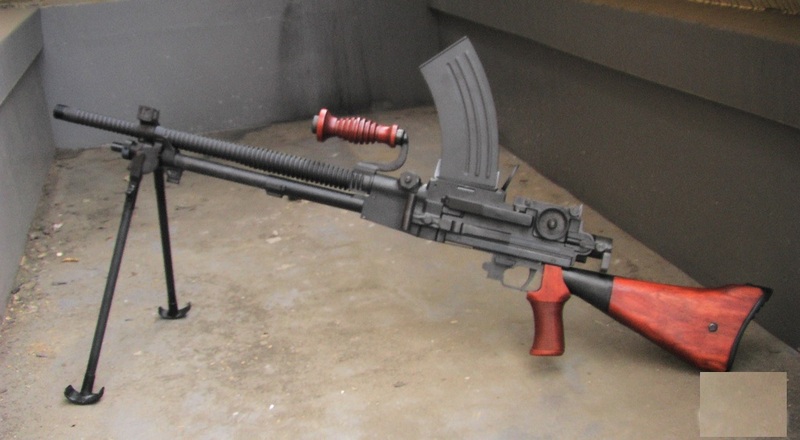 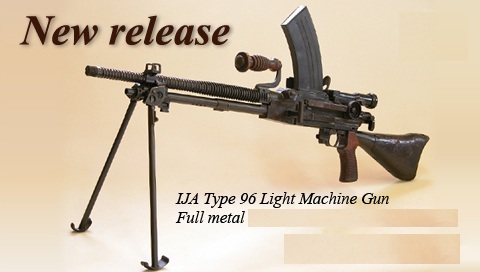 This feature and its inherent faults was dropped with the introduction of the Type 99 light machinegun. The Type 96 came into active service in 1936 and was intended to replace the older Type 11; however the Type 11 had already been produced in large quantities, and both weapons remained in service until the end of the war. The Type 96 was regarded as rugged and reliable, but its 6.5 mm bullets lacked penetration against cover, and the design was supplemented by the more powerful Type 99 light machine gun with the larger 7.7 mm bullet in 1937. 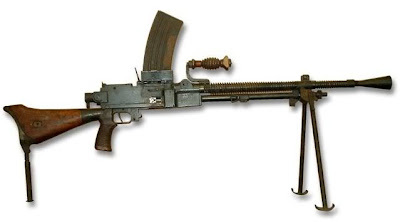 After World War II it was used by Indonesian forces during the Indonesian National Revolution against Dutch forces notably during the Attack on Jogjakarta 1949.